Do you have a Michigan employment dispute that requires litigation? 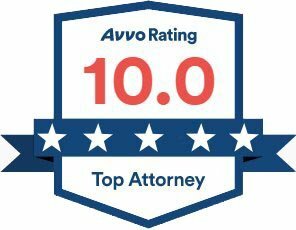 Our firm prides itself on its reputation to competently litigate cases for employers and employees in matters of labor and employment law. We provide representation in cases of discrimination,, retaliation, non-compete, wrongful termination, employment contracts, whistleblower and more. Contact our Michigan employment and labor law attorneys located in Dearborn today. A consultation allows you to arm yourself with the knowledge of your rights under Michigan and federal law in the workplace. Most people don’t know what to do when they get called to a meeting with the manager and human resources (HR) to hear those dreaded words – "we are terminating your employment today." You should seek advice from an attorney that specializes in employment law! Wrongful termination cases are difficult to win because the laws are very unique and constantly changing. If you decide to file a lawsuit, your employer will likely hire a big law firm from Detroit that specializes in employment law. 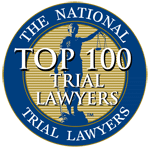 Attorneys who advertise for personal injury, bankruptcy, and family law cases will not be able to keep up with these big law firms. Taking your case to one of these personal injury attorneys would be like having a family practice doctor perform brain surgery. Don’t make that mistake! Those big law firms don’t scare us. We see them in our cases over and over. We fight with their attorneys in court every day to get the results our clients deserve. Regardless of your situation, a consultation is the first step in any employment dispute. This is your time. During your consultation, you can get legal advice from attorneys experienced in employment law regarding your questions about your rights and responsibilities in the workplace. 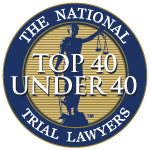 Not every case requires litigation, and many times, a client may get the answers to his or her questions and concerns during a single consultation, without need for further representation. Let our Michigan labor and employment attorneys help you. 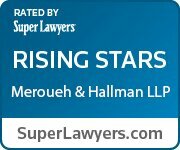 Meroueh & Hallman offers the best customer service in Metro-Detroit. Our clients are amazed by our level of service, dedication, and our client-driven approach. Stop wasting time with attorney's who don't care enough to answer their phone. Come to the Firm that treats your case like it was their own! Breathe a sigh of relief, Meroueh & Hallman is here to help. To obtain or learn more about the Firm's Employment Legal Services, contact us.